Dr. Cheryl King is a Professor in the Departments of Psychiatry and Psychology and Director of the Youth and Young Adult Depression and Suicide Prevention Research Program in the Department of Psychiatry at the University of Michigan Medical School. 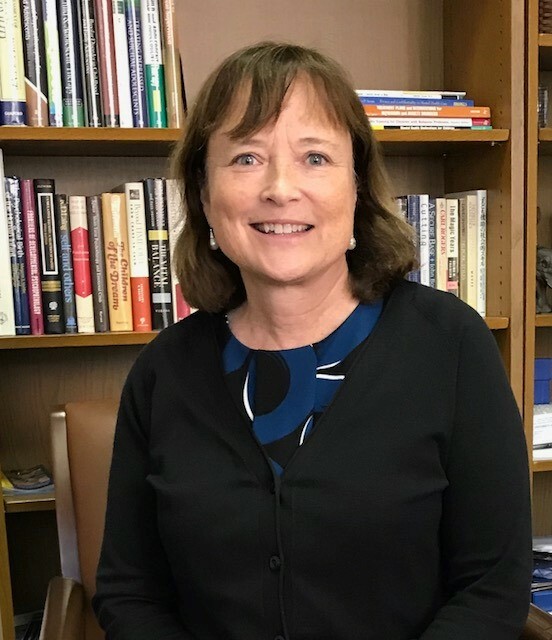 Dr. King also serves as the Suicide Content Lead for the U-M Injury Prevention Center, where she provides expertise regarding the risk of suicide. She is well known for her expertise in suicide risk assessment and prevention in youth and young adults. Dr. King is a clinical scientist who studies clinical interventions and public health approaches to optimize youth screening strategies, risk assessments, and psychosocial interventions for both individuals and high-risk groups. Dr. King’s Youth and Young Adult Depression and Suicide Prevention Research Program focuses on the development and improvement of evidence-based screening tools, risk assessment strategies, and psychosocial interventions for suicidal adolescents and young adults. The program also focuses on the developmental trajectories, including risk and resilience factors, of youth and young adults who are facing social and/or mental health challenges; predictors of the longitudinal outcomes of psychiatric emergency patients; and strategies for optimizing clinical risk assessment with high risk individuals.